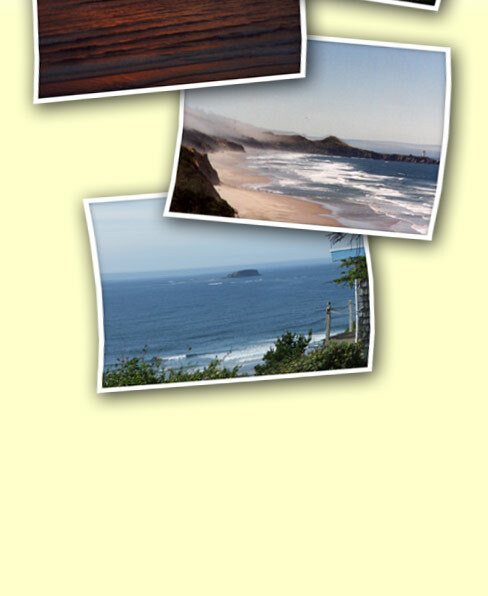 Escape to our beautiful panoramic ocean view vacation home located 6 miles north of Newport, Oregon. 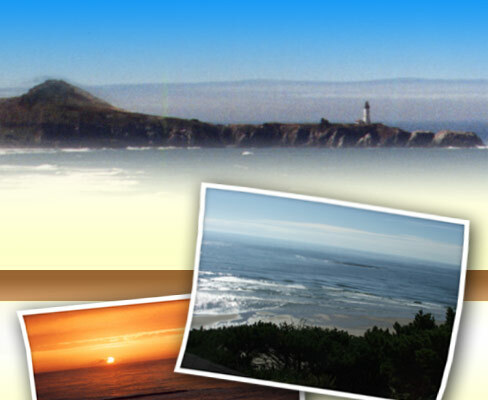 See Yaquina Head Lighthouse to the South, Cape Foulweather to the North, and the Pacific Ocean with 7 miles of Beverly Beach in front of you. Enjoy the relaxing atmosphere, build a sand castle, fly a kite or just dig your toes into the sand. At the end of the day sit back and watch incredible sunsets. Call 206-999-4906 for reservations.